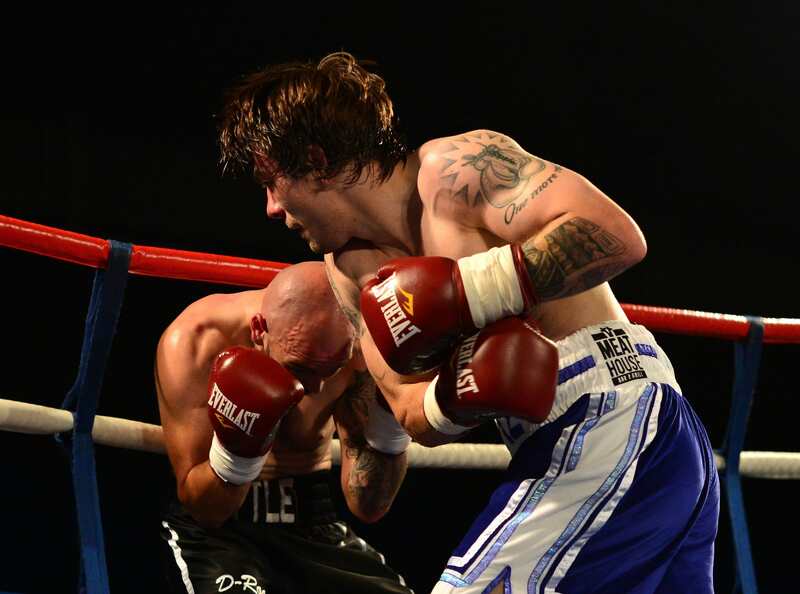 A fundraiser set up by Ricky Hatton for the family of Mike Towell, who tragically died after a fight last week, has raised over £25,000 in just 24 hours. The former world champion, Hatton, started the JustGiving page for Towell’s partner and their young son, Rocco, asking anybody to ‘give what you can’, reports the Daily Mail. Iron Mike Towell ‘fought right to the end’ but sadly died after he was seriously injured in a bout in Glasgow on Thursday night. The 25-year-old welterweight had been complaining of headaches for the last few weeks, but it was put down to migraines and the stress of the fight. Towell’s partner of over eight years, Chloe Ross, said she was ‘absolutely heartbroken’ to announce his passing shortly after 11pm on Friday evening, 12 hours after he was taken off life support. 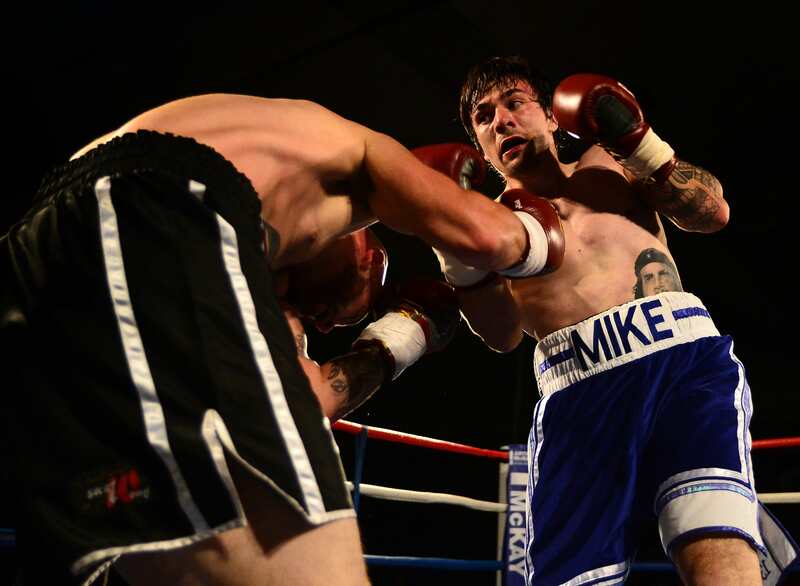 Mike Towell lost his life doing either what he loved or looking after his family – or both. A young boy and partner are left behind. Let’s make sure they are looked after. Give what you can. Let’s see if we can smash £20,000. Towell had been in a relationship with Chloe for over eight years when Mike died. I’m absolutely heartbroken to say my annoying best friend passed away tonight at 11.02 very peacefully. Michael had severe bleeding and swelling to his brain. He had been complaining of headaches for the last few weeks but we put it down to migraines with the stress of his fight. It has been the longest 24 hours of our lives. My baby has lost his daddy. But he will be so so proud of his dad in what he achieved. To donate to the Hatton’s fundraiser click here.